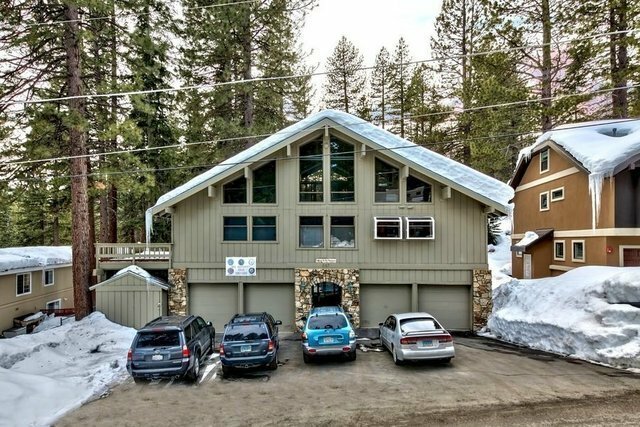 Rare opportunity to own a 6-Plex in Lake Tahoe, NV. This complex is in excellent condition comprised of: one 2 bedroom unit "The Owner's Unit" (1800' at $2250/mo), three 1 bedroom units (3 x 1000' at $1450/mo), and two nonconforming studios (2 x $1150/mo). The structure has a newer roof (2013) and it has been recently painted. A new common water heater was installed in 2018. This investment is fully leased and has a net operating income of $82,642. Bring your 1031 buyers. This opportunity is also ideal for an owner occupier, wanting to live the Tahoe dream and have a positive cash flow.